The Home Energy Savings (HES) Program engages volunteers to improve the energy efficiency of homes owned by Nashvillians living on low incomes. Through HES, volunteers install improvements that increase comfort and decrease utility costs, resulting in an average savings of $390 per year (according to utility bill analysis) for HES residents. Since 2011, more than 300 homeowners have saved an estimated $275,000 thanks to Hands On Nashville volunteers. Utility assistance is one of the greatest unmet community needs for Nashvillians. Metro Social Services reports that ‘housing-cost burdened’ homeowners dedicate more than 30 percent of their income toward housing-related expenses. 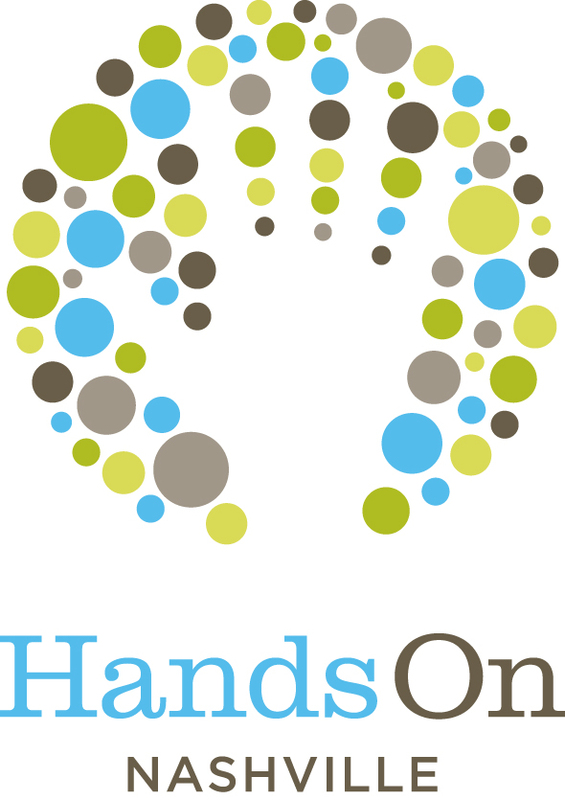 Hands On Nashville’s HES program seeks to address that need through volunteerism, serving homeowners who earn an average of 50 percent below the city’s median family income. Volunteering is not only an opportunity to help a neighbor; it's an opportunity to learn something new. The HON team teaches both volunteers and homeowners simple ways to make their home's more energy efficient. Install low-flow water fixtures, LED light bulbs, and more. Contact HON with questions about HES, volunteering as a group and more. A portion of profits from Go Green Home Services supports Hands On Nashville’s Home Energy Savings Program and its efforts to make energy-saving improvements in homes owned by Nashvillians living on a low-income. Learn more here and at www.gogreennashville.com.